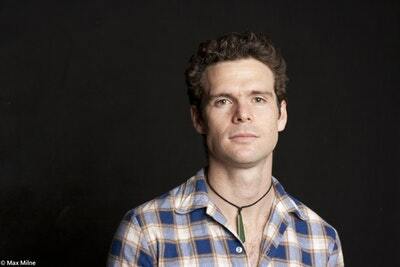 A gripping and immediate account of one of the worst disasters in Australian history. Early in the afternoon of 9 February 2014, during the worst drought and heatwave south-eastern Australia had experienced in over a century, two separate bushfires raged towards the massive Hazelwood open-pit brown-coal mine, near Morwell in the Latrobe Valley. The fires overwhelmed local fire-fighting efforts and sent a skyful of embers sailing onto millions of square metres of exposed, highly flammable brown coal. Twelve hours later, the mine was burning. 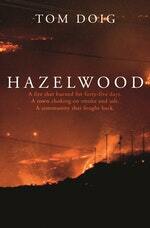 The Hazelwood mine fire burned out of control for 45 days. As the air filled with toxic smoke and ash, residents of the Latrobe Valley became ill, afraid – and angry. Up against an unresponsive corporation and an indifferent government, the community banded together, turning tragedy into a political fight. In Hazelwood, Tom Doig reveals the decades of decisions that led to the fire, and gives an intimate account of the first moments of the blaze and the dark months that followed. This is a gripping and immediate report of one of the worst environmental and public health disasters in Australian history. 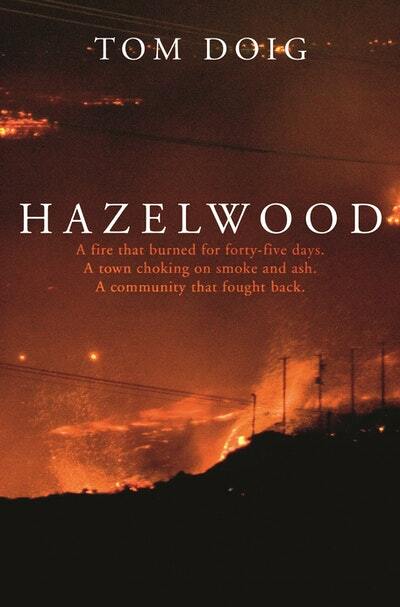 Love Hazelwood? Subscribe to Read More to find out about similar books.